Last November we revealed the recipients of the trivago Awards 2019: the winning hotels and alternative accommodations providing the best guest experiences and online booking journeys to today’s travelers. Now we’d like to introduce some of the hard-working and forward-looking hoteliers behind these award-winning properties. The aim of these interviews is twofold: Both to recognize the passion and dedication required of running a hotel, as well as to bring to light the common challenges all hoteliers are facing. 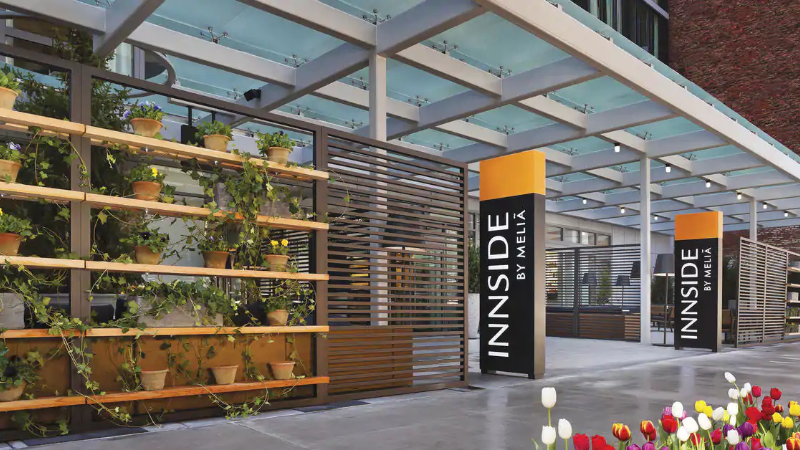 For this issue, we spoke with Andrew Soares, Digital Sales and Marketing Manager of trivago Award-winner INNSIDE by Melià New York NoMad. trivago: Congratulations on being awarded as a number one hotel in this year’s trivago Awards: Direct Bookings! How do you feel about this achievement and to what do you attribute your success? This achievement is just a testament of how hard everyone here at the hotel works to make this a great place to stay for our guests. What is the main challenge you are currently facing as a hotelier? The hotel industry is getting increasingly digital. How have you adapted to keep up with the changes? What role does metasearch play in improving your hotel’s online visibility and in increasing your online bookings? Metasearches play a huge factor in getting more eyes onto the hotel. Andrew, thank you for this interview, and congratulations once again on your trivago Award! Every year, the trivago Awards recognize the top-rated and best-performing hotels and alternative accommodations on trivago. By registering your property for free on trivago, you can see your hotel’s online reputation and find out what you need to do to improve your rating in time for the trivago Awards 2020.